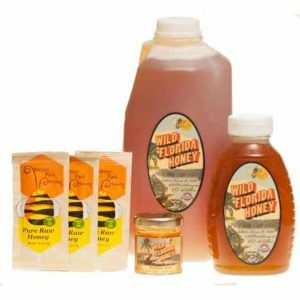 Pure raw tupelo honey from the Florida Panhandle. 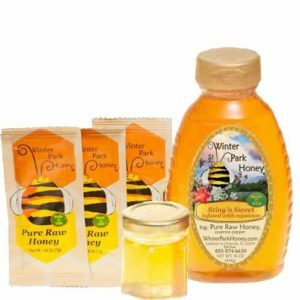 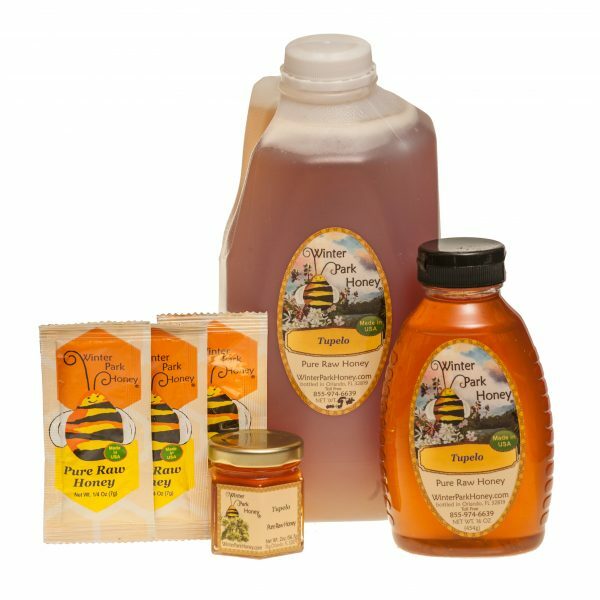 Pure raw Tupelo Honey made by the bees from the nectar of the White Tupelo Tree which blooms in the Panhandle of Florida. Tupelo Honey is a light honey with a slight greenish cast. 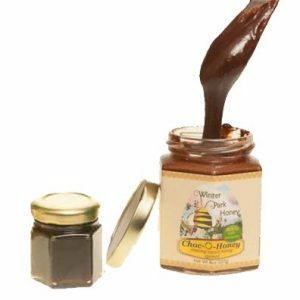 It has a delicate flavor with a slight cinnamon aftertaste. 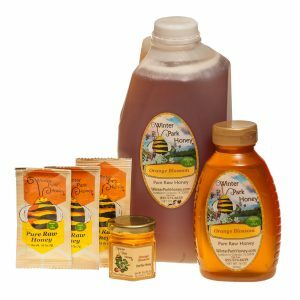 Typically tupelo honey does not granulate and remains in a liquid state. 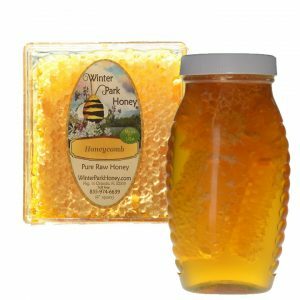 You may also know this honey as ‘Eulee’s Gold’ from the movie with Peter Fonda! 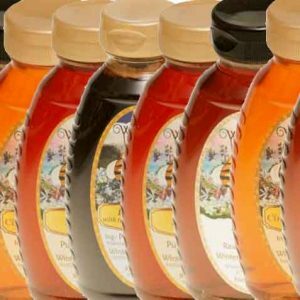 Made in the U.S.A. Bottled by hand. 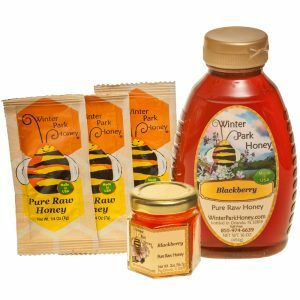 This product meets all qualifications for Kosher.